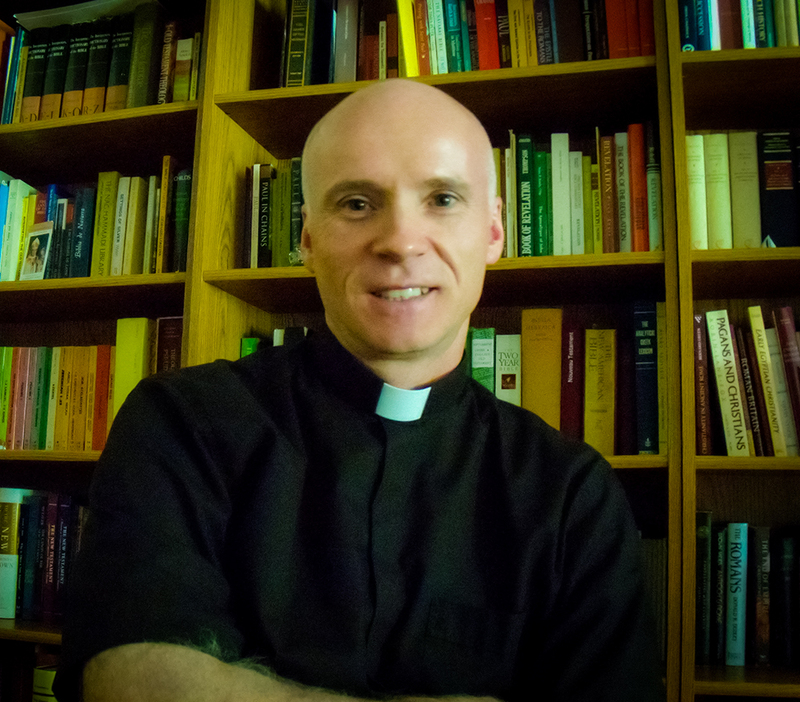 Father John Linden is the Director of Seminarians for the Diocese of Lansing, MI. Father John was born in Tecumseh in 1966. His family moved to Onsted and Father John grew up there and graduated from Onsted High School. He attended Ferris State University, Jackson Community College, Holy Apostles in Cromwell, Conn. and Sacred Heart Major Seminary in Detroit. As a seminarian, he was an intern at St. John Parish, Davison, and as a deacon, he served at St. Patrick Parish, Brighton. He was ordained in 2007.